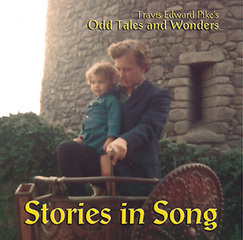 Travis Edward Pike and Otherworld Cottage have arranged for CDBaby and BookBaby to manage Pike's original books and cds through their worldwide marketing networks. 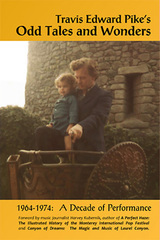 Fans and repeat visitors seem pleased with Otherworld Cottage Industries' simplification paradigm for less Byzantine, more seamless access to their product samples, reviews, interviews and awards. 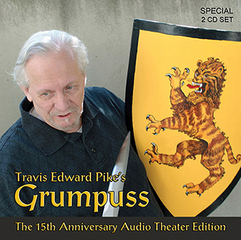 August 25, 2015 - Otherworld Cottage's collection of Travis Edward Pike's original audience favorites composed and performed during the cultural and musical revolution of 1964-1974 offers, according to author, journalist and pop music historian Harvey Kubernik,, "previously undiscovered audio treasures … ready to rock this century." An introduction to mixed media artist and designer Linda Snyder, the latest talent to join the Otherworld Cottage Industries arts coalition. 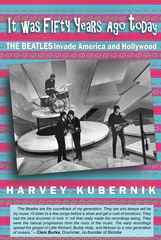 Los Angeles-based pop music industry's historian and author Harvey Kubernik's page posted on the Otherworld Cottage website, details his most recent book and magazine publications, special projects in development and publishing industry awards.